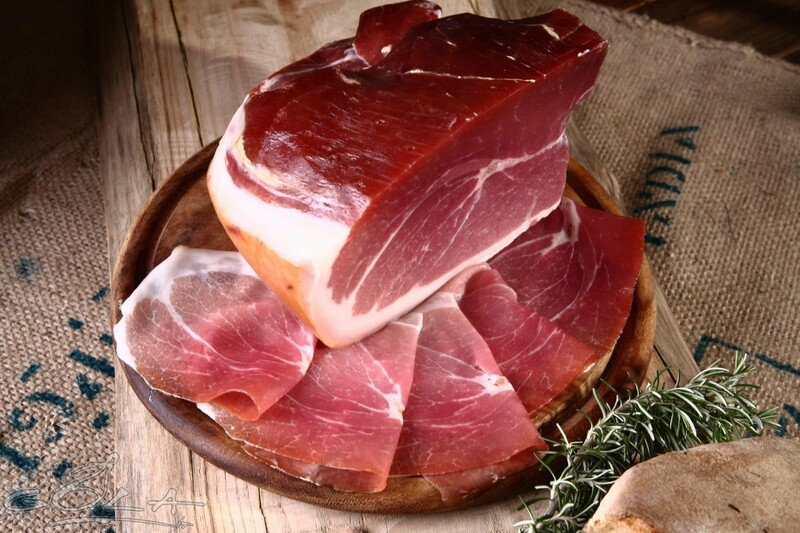 San Daniele ham is produced only in the Friuli Venezia Giulia region, in the hilly area around the town of San Daniele, in the extreme north-eastern part of Italy. 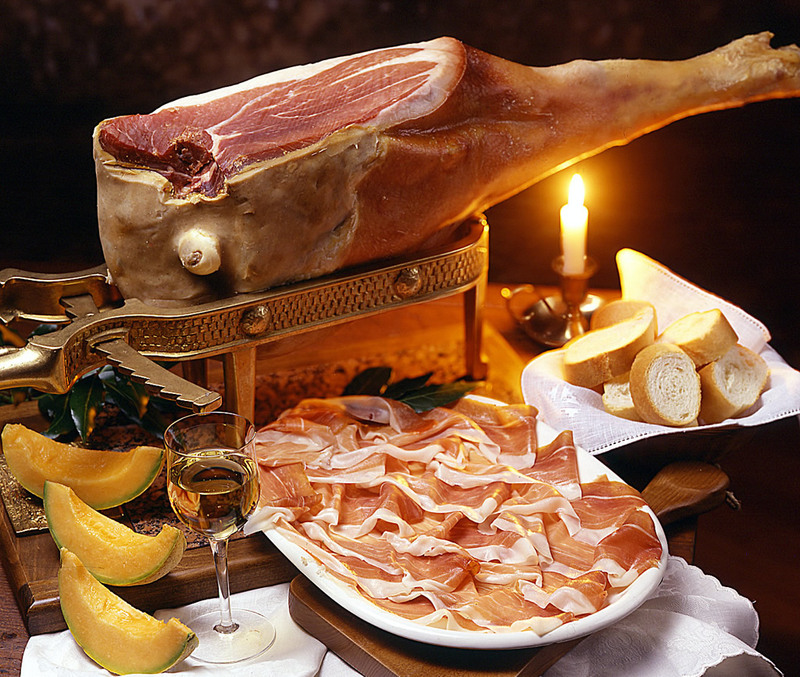 Recognisable by its typical guitar-like shape, the presence of the trotter and the Consortium brand, Prosciutto di San Daniele is made solely of the meat of pigs born and bred in Italy and sea salt. It is a natural food product with no additives or preservatives of any kind. 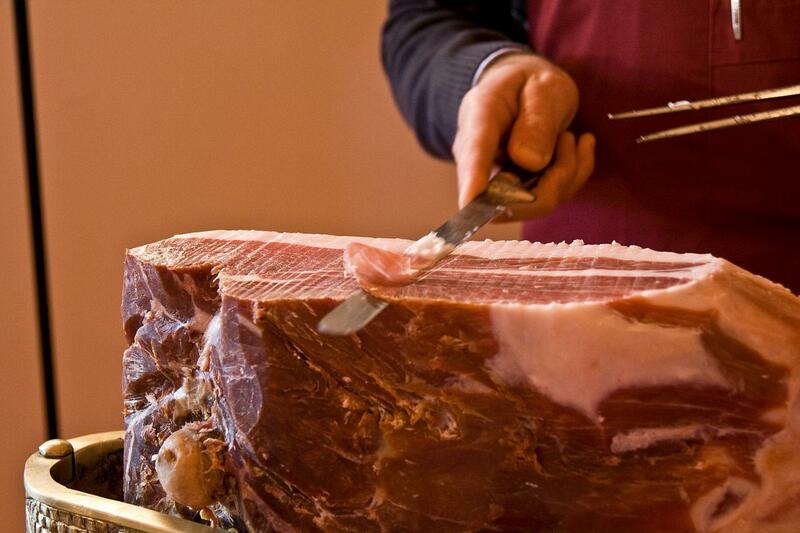 The attention to every detail, the typical gestures of the trade and the local climate enable the centuries-old tradition of maturing of prosciutto to be repeated again and again.